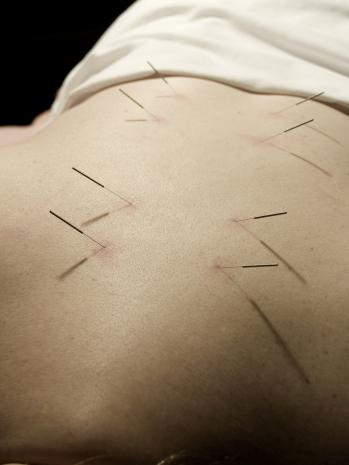 Click here for more information about the Chinese Scalp Acupuncture course. Click here for more information about the Graduate Refresher course. Click here for more information about Returning Warriors.